Re: 15 Questions: Keeps Rolling, Rolling, Rolling, Along. #10 Not a guitar. But.... if it was a musical instrument, it would be something a drummer might use. Damb, I really thought I might have had it there. Especially since I found out that one of them does play the guitar. Where is Gant when you need him? Or AKA -- I think he might get it. Okay, one final hint. This wouldn't fit in a breadbox the way we see it in the film. But, this object can become smaller for travel purposes. #11 Yesssss.... it's a stick! Not a collapsible walking stick though. Now, if you were to put that together with the other item that you were so close with, what would you have? Brilliant!!!! You got it in exactly 12. 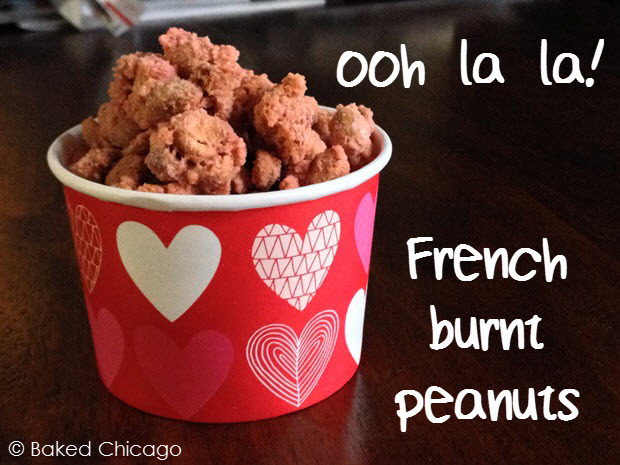 We'll put a French twist on your game-winning peanuts! I must have seen that picture a dozen times while I was off still-hunting ... and I knew you were irritated by all the selfie-taking scenes. So I probably should have gotten it a few questions earlier! I have one selfie in my phone gallery, and I took it to show off a piece of jewelry to the person who gave it to me. I didn't use a stick! I really am NOT a selfie person. Probably one of the reasons I found it so ridiculous in the film. And then there's one scene where Anthony apparently didn't already have enough pictures of himself in Europe, so he handed his phone to Spencer to take a "candid" photo of him. Spencer takes one, and Anthony says "Only one? I need options, man!" Talk about the low point of a movie. I'd read about the selfies in many reviews, but I honestly didn't think it would be so bad. According to Wikipedia, the term "selfie" dates back to 2002, and the first phone with a front-facing camera intended for selfies predates the i-phone, it goes back to 2003. So the guys in the film more or less grew up with the concept. I still think of you as a young 'un, Matt, but neither you nor I grew up with selfies. Anyway, this was fun! Let's play again soon. I still think of you as a young 'un, Matt, but neither you nor I grew up with selfies. Lucky us. And you can just keep on thinkin' that. Yep, it was fun. Anytime you want to start another round, you're up! What a great choice for an item, Matt. I also REALLY hate selfies. I think a lot of young people in particular are quite self-centered, and that that drives their constant desire to be taking photos of themselves, often doing the most mundane of activities, which they then post all over social media. That's not universal, but it's true more often than not. Anybody up for a game any time soon?